Switch to Vaping this Summer! Have you heard about The Cue™ Vapor System that helps you crush your summer goals while giving you the smoking satisfaction that you’ve been looking for? It’s so easy! Shift from the shame of smoking to changing your life with the milestone of vaping. The Cue Vapor System gives you so many options from nicotine levels to different flavors. You can choose what you want, when you want it! The Cue contains a pre-filled, disposable cartridge which allows for easy vaping. This high performing vape is carefully-crafted so you can have the simplest premium vaping experience. The Cue brand wants to inspire and empower you to change your life with the Cue vaping system! The Cue vape is so easy to use! When you unbox the Cue, you will first want to charge the device. After it’s charged, place your favorite pre-filled cartridge into the vape. Next, click the on button five times rapidly to turn on. To use your Cue, just simply “click and vape”! 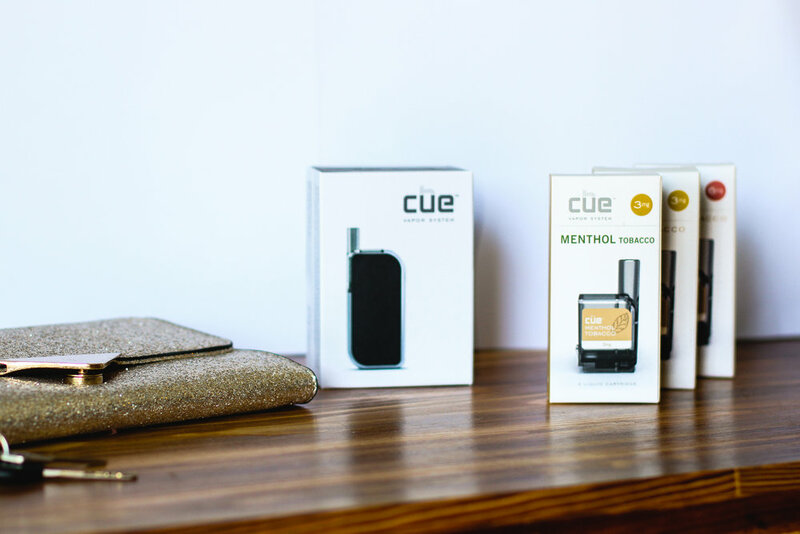 This technology made by Cue makes it easier to vape without dealing with the hassle that comes with older vape devices. This device is designed so simply so anyone can unbox, insert cartridge, click and vape! Along with your Cue being easy to use, it’s also easy to travel with! The Cue Vapor System and cartridges can fit in your carry-on, purse, or even clutch when traveling. Vaping is great for those of us who are constantly on the go, because you can just toss it in your bag and go! The Cue Vape can even be charged from your laptop through a USB, which is great while you are running around town or traveling long distance. 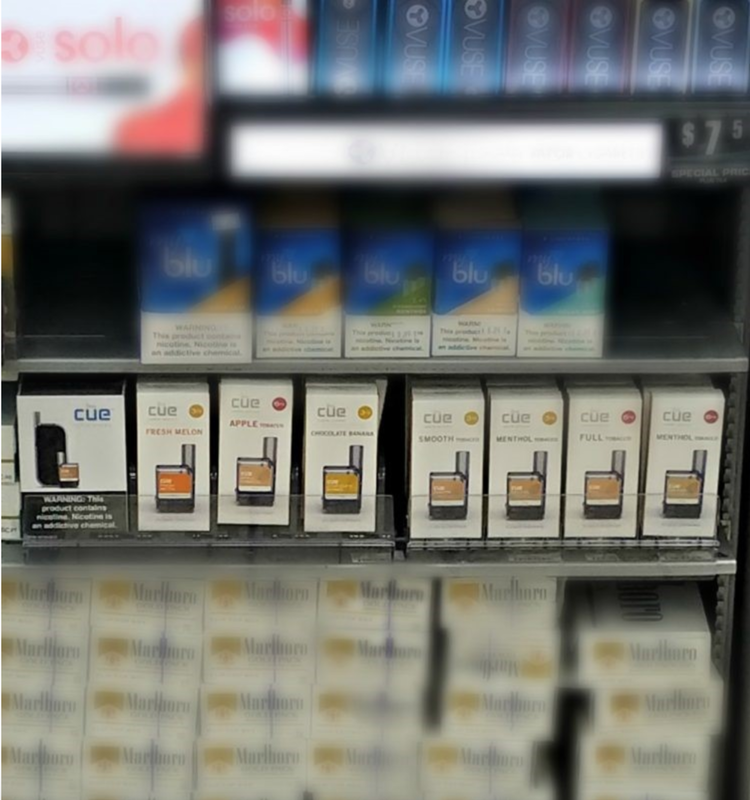 Whether you are just running errands or traveling the world, don’t forget to bring your Cue Vapor System with you! Make the switch to vaping today! The Cue Vapor System allows you to live your life while reaching your new year goals. Right now you can get 15% off your next order when you subscribe here Be sure to also check out this store locator to pick up the Cue Vapor System at your local Loves Travel Stop. NOT FOR SALE TO MINORS. California Proposition 65 Warning Statement: “WARNING: This product can expose you to chemicals including nicotine, which is known to the State of California to cause birth defects or other reproductive harm. For more information, go to www.P65Warnings.ca.gov. WARNING: This product contains nicotine. Nicotine is an addictive chemical. Cue™, the Cue Logo and Vaping. Made Simple.® are trademarks of Digirettes, Inc.